Bradley Cooper is one of the biggest actors in Hollywood right now thanks to the success of his Oscar-nominated film "A Star is Born," which he both directed and stars in. 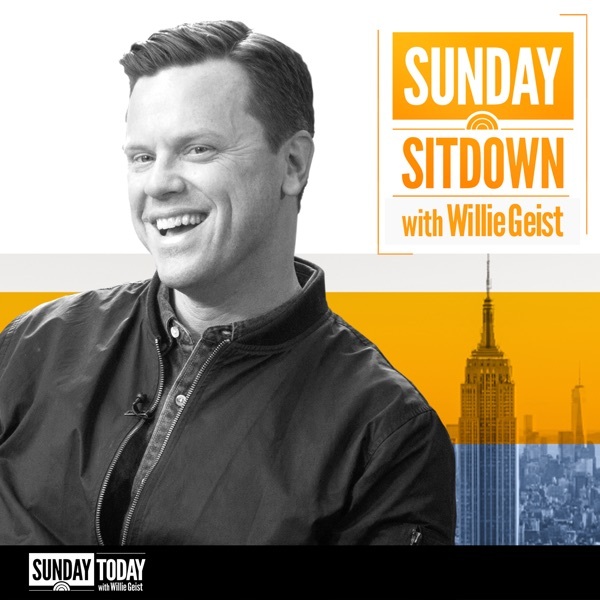 In this week’s “Sunday Sitdown,” the seven-time Oscar nominee talks to Willie Geist about the making of that film, what is was like to work alongside Lady Gaga, and when he first fell in love with movies and directing. He also opens up about his supportive mom and how his late father would react to his success in Hollywood.